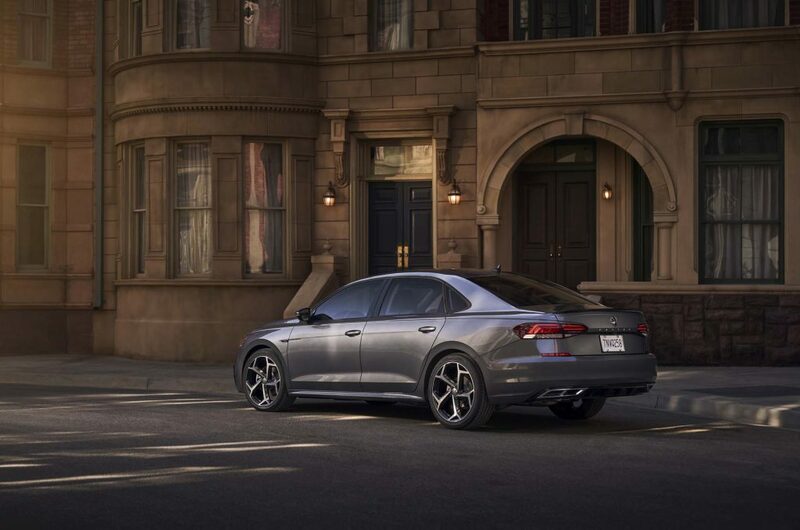 While many automakers are killing off their sedan models, Volkswagen has decided to not only hang onto its Passat, but also give it a little update. While the Passat may looks slightly different, the basis of the 2020 model dates back all the way to 2012. Volkswagen designers set out to make the refreshed Passat exterior bolder. We’ll leave it up to the readers to decide if the mission was accomplished, but generally speaking the new car has a larger grille with LEDs at all four corners. Front and rear fascias have also been designed with some influence from the latest Jetta. Much like the exterior, VW is relying on the leftovers from the current car to continue powering the new one. 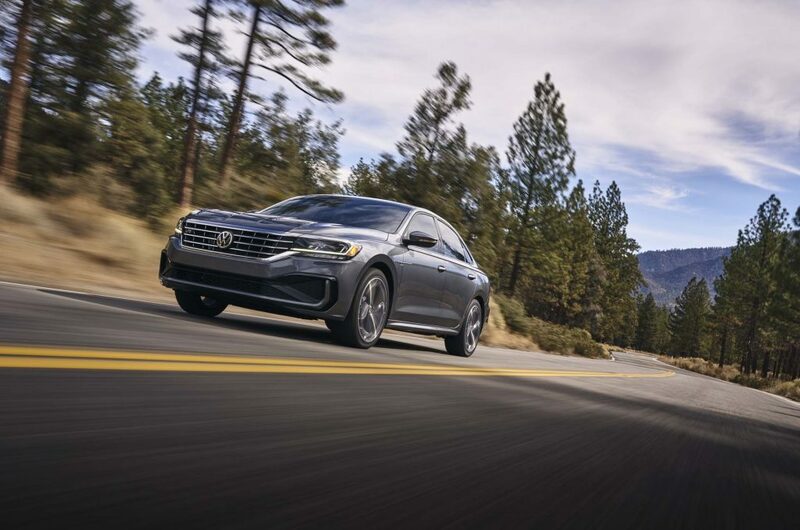 The sole powertrain in the Passat will be a turbocharged 2.0-liter, but the power ratings have slightly increased to 174 horsepower and 207 pound-feet of torque. This power will flow through a dated six-speed automatic transmission. Inside, VW has tweaked the materials in the 2020 Passat, including new optional Nappa leather seating. A new instrument cluster is found, as well as a glass touchscreen that houses VW’s latest infotainment system. 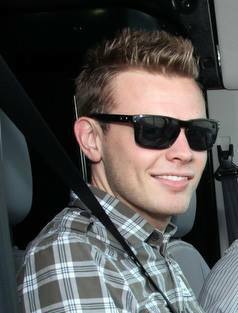 Drivers will also find a few new features, including standard forward collision alert and automatic emergency braking. Adaptive cruise and park assist will be optional. 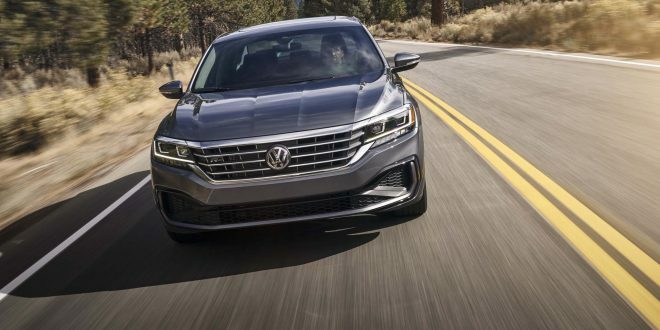 The sedan market is certainly on its last leg these days, so the mild updates VW has taken with the 2020 Passat come as little surprise. The current Passat is simply at that point where it is too old to leave untouched and VW isn’t ready to throw in the towel on this family sedan just yet.